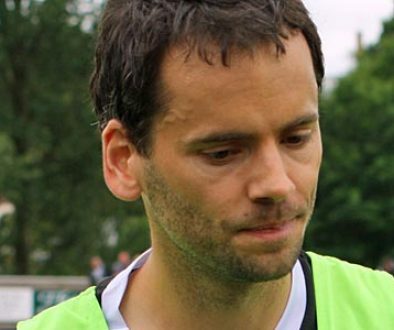 Purkiss is currently the chairman of the PFA and has reportedly “broken ranks” by calling for an independent review of how the organisation is run. 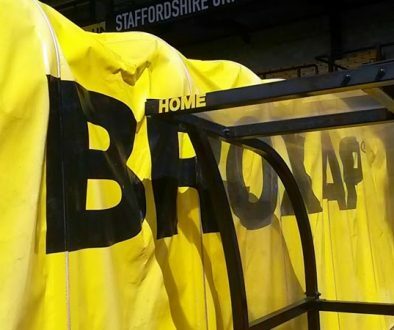 The review would be likely to look into the role and salary of Gordon Taylor, the CEO of the PFA and who was called “football’s fattest cat” by the Guardian newspaper and of “building a mausoleum of greed” by one anonymous Premier League manager. 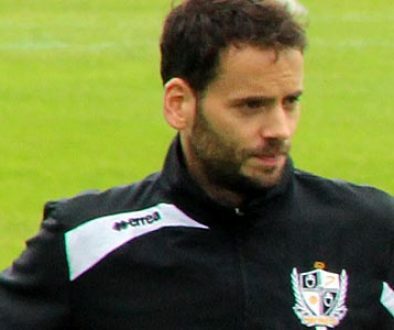 If Purkiss’ review gets its way it would look into Taylor’s salary (reportedly £2.29m) and why (according to Purkiss) an organisation with £50m in the bank has spent just £100,000 on studies into football and dementia. Families of former footballers have already called for Taylor to resign over the organisation’s lack of support for the issue of catastrophic brain trauma caused by heading the ball. The PFA paid £2m for an LS Lowry football painting but donates just £125,000 per year to the Kick It Out campaign group. 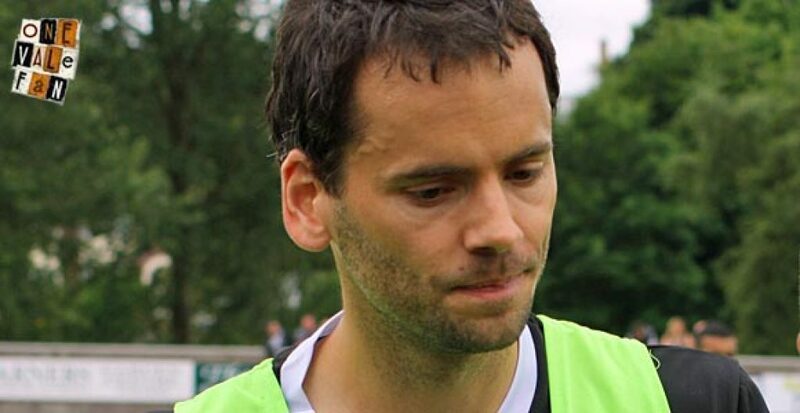 This website hopes that Purkiss’ review goes ahead and the PFA gets a much-needed investigation of its finances and priorities.